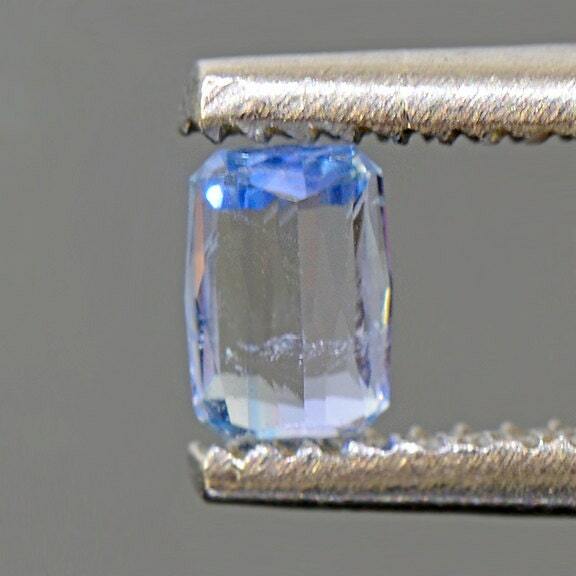 Unique Blue Jeremejevite Gemstone from Namibia 0.29 cts. Size: 4.44 x 3.02 mm. Jeremejevite is a rare Aluminum Borate and it was named after P.V. Jeremejev, Russian mineralogist and engineer, who first recognized the mineral. 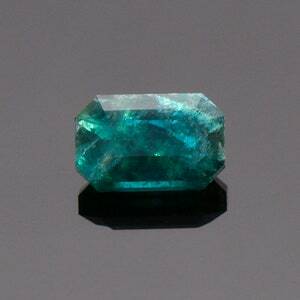 Jeremejevite forms pale blue-green, cornflower-blue, brown or colorless transparent crystals, usually zoned in light hues. Most gem material comes from Namibia. 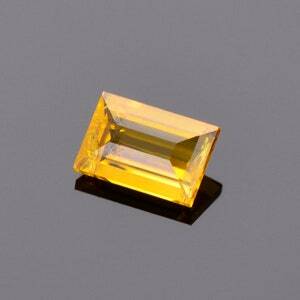 Jeremejevite produces attractive colorless, yellowish and blue faceted stones which rarely exceed 1 carat in weight. 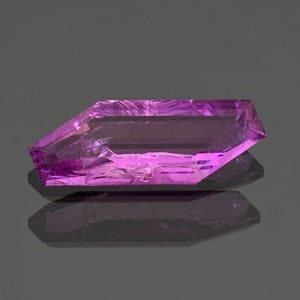 The best gem grade material came out almost 10 years ago, and has not been found again in any significant quantity. 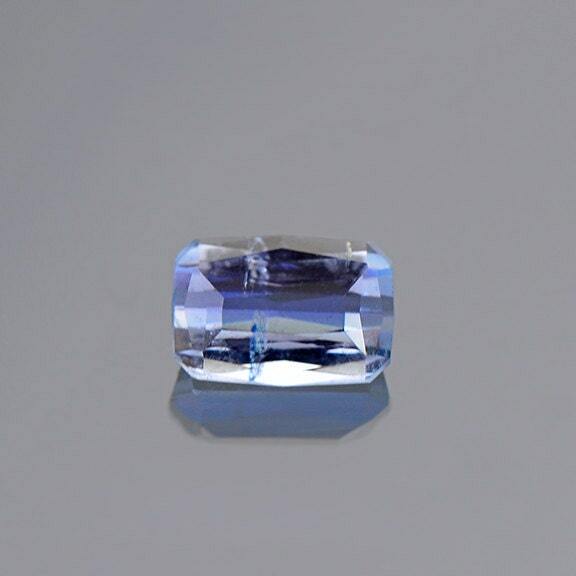 This pretty little gem has a very pale blue color, and is faceted very well. 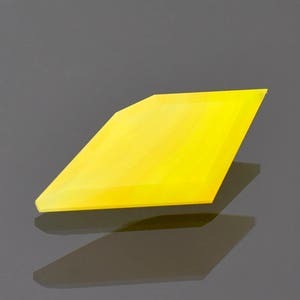 The clarity is excellent, and the stone is quite attractive for a collector’s quality rare gem. Enjoy!